Search for your golf trips to Scotland, England, Florida and the Caribbean! Make reservations for golf vacations! 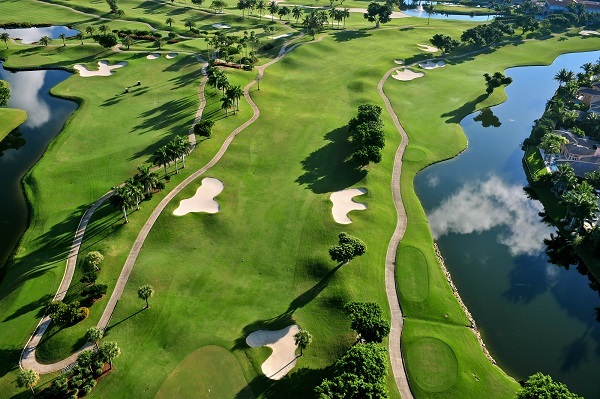 Golf vacations and tee times at resorts from Myrtle Beach, SC to Palm Springs, California. Gather your foursome to play some rounds of golf on top courses at great rates. Play golf courses in Florida, South Carolina, California, or at all-inclusive resorts in Mexico and the Caribbean Islands!